Welcome to the website of Jernej Albreht, freelance clarinettist based in south London. Here you can find more about Jernej – read more about him, find out his further events, listen to his performances and get in touch with him. You are invited to subscribe to his newsletter where you will receive all the updates about his activities and products. Jernej Albreht is a clarinettist based in London, where he graduated from Royal Academy of Music, receiving BMus (First Class Honours), MA (Distinction) and DipRAM. He also completed an Erasmus Exchange at Conservatoire National Superieur de Musique Paris. His main interest lies in orchestral music. Jernej regularly appears with orchestras in the UK and abroad as an extra player and a trialist. As a chamber musician, Jernej is a member of the Tritium Trio, which he co-founded with Lydia Hillerudh (cello) and Joseph Havlat (piano). He also performs in music festivals in Slovenia, Italy and Romania. 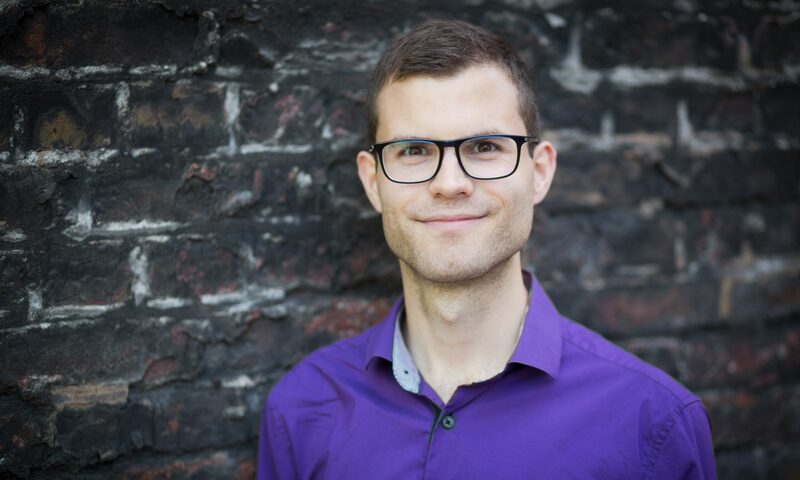 Jernej is a teacher for Lammas Green Music Studio, where he provides individually tailored lessons on clarinet and other woodwind instruments. He also teaches for Every Child a Musician, teaching service supported by Newham Council.